Conducts research at the request of BioMaxima under the agreement of January 16, 2017. 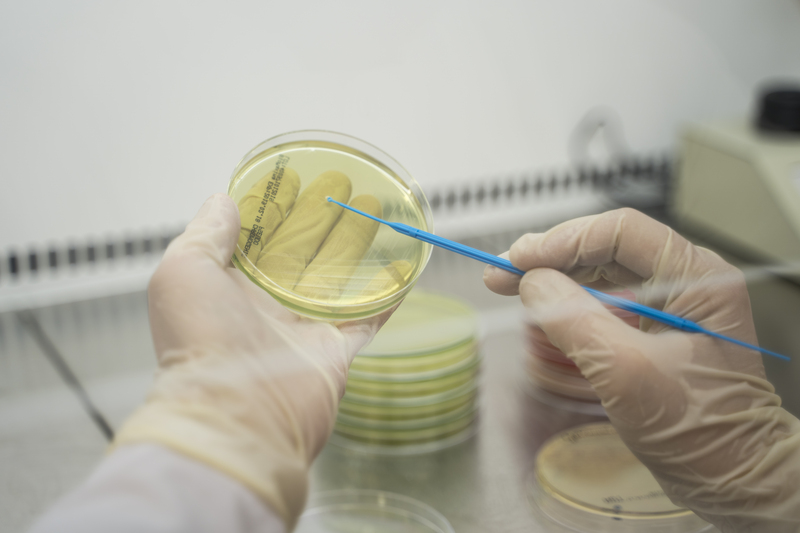 The subject of the research is the development of an innovative method of E-test manufacture for the determination of antibiotic susceptibility (MIC), for BioMaxima SA. In mid-September 2017, the construction of the Research and Development Center (CBR) of BioMaxima SA in was launched in the Special Economic Zone in Lublin, on the same plot, where the company's headquarters are located. The net value of the contract for the construction of CBR is PLN 4,060,507.49. The expected date of completion of construction and commissioning of facilities in July 2018. The Research and Development Center will carry out work related to the development of new products in the field of microbiological diagnostics, determination of antimicrobial susceptibility, rapid imunochromatographic tests and analytical chemistry.